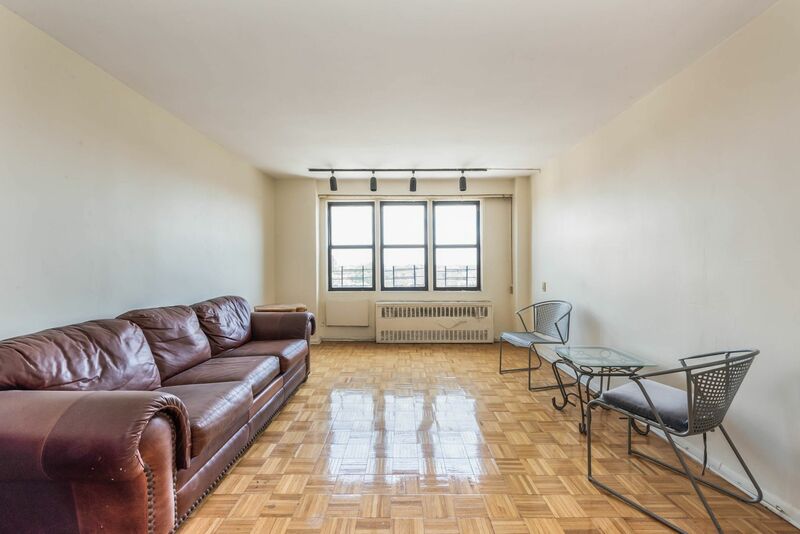 This spacious one bedroom apartment in the Birchwood House is located on the top floor with commanding views of Jackson Heights and the surrounding areas. 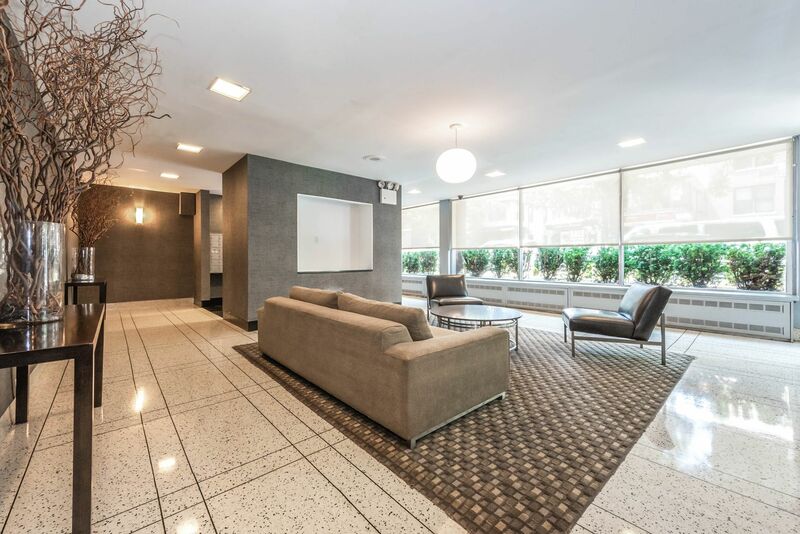 Upon entering the unit is an oversized foyer that can double as a gallery or home office. 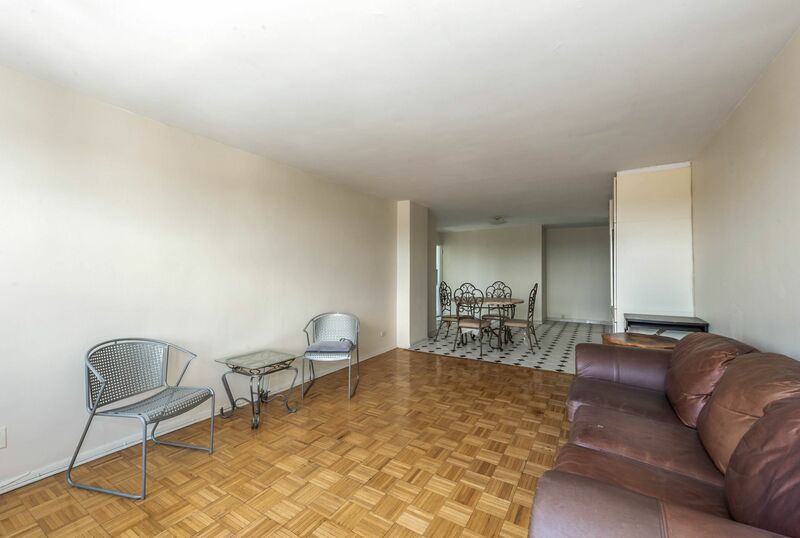 The living room has unobstructed eastern views, there is a defined dining area with a custom built-in, and a functional galley kitchen with lots of storage and counter space. 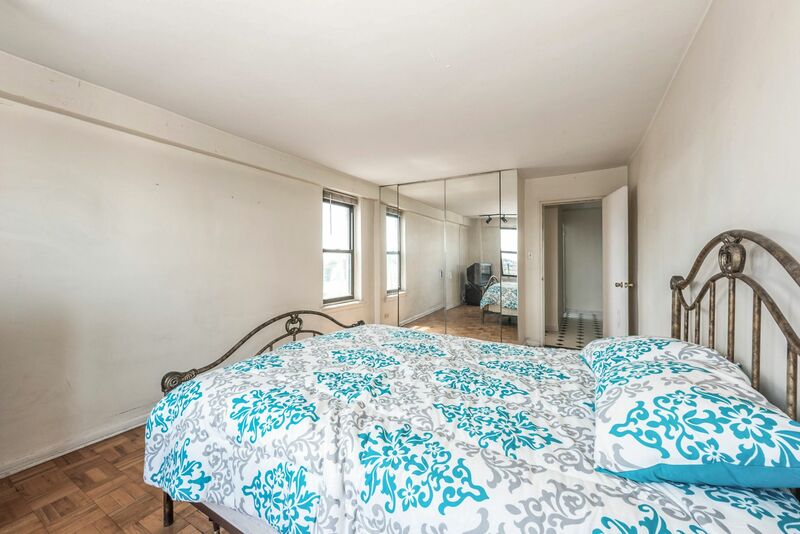 The bedroom which has two exposures is off of the living room, and does not share any walls with adjacent apartments making it very quiet. 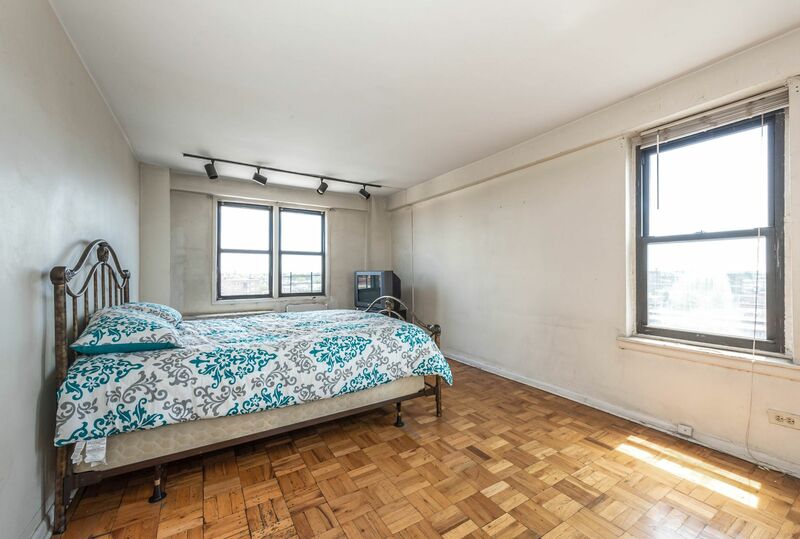 There is one windowed bath, parquet floors throughout, and four closets. 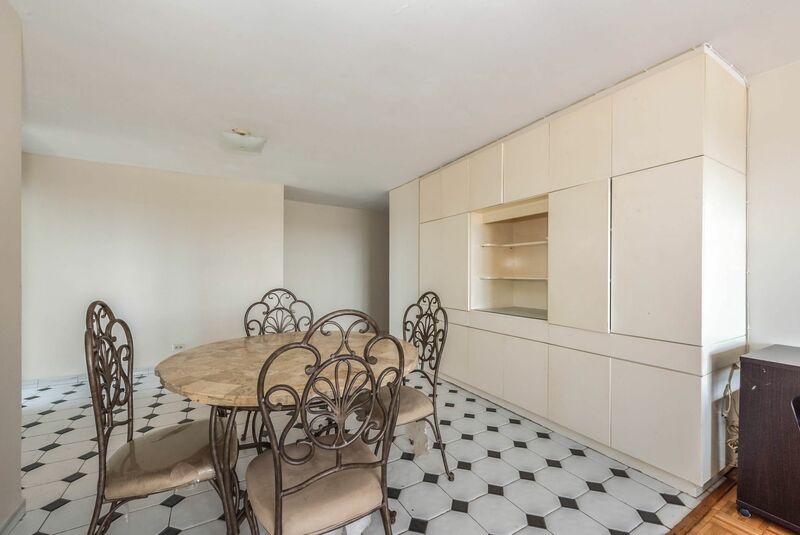 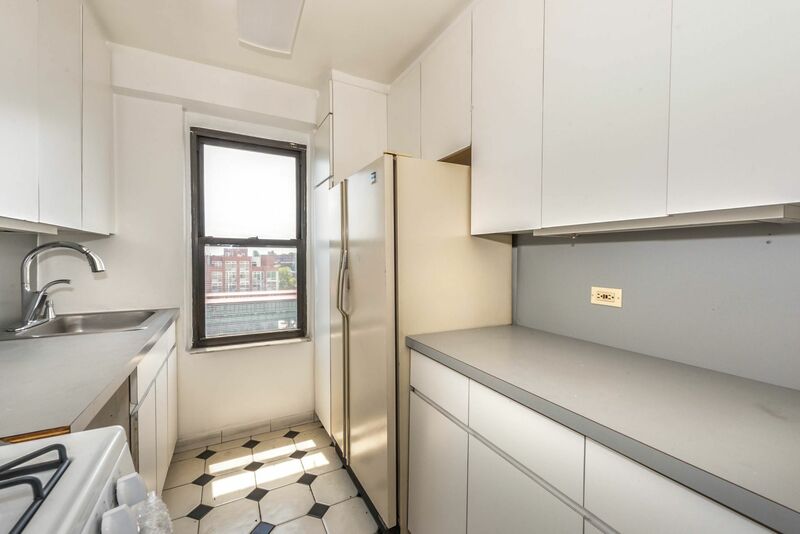 The natural light in this unit is truly incredible. 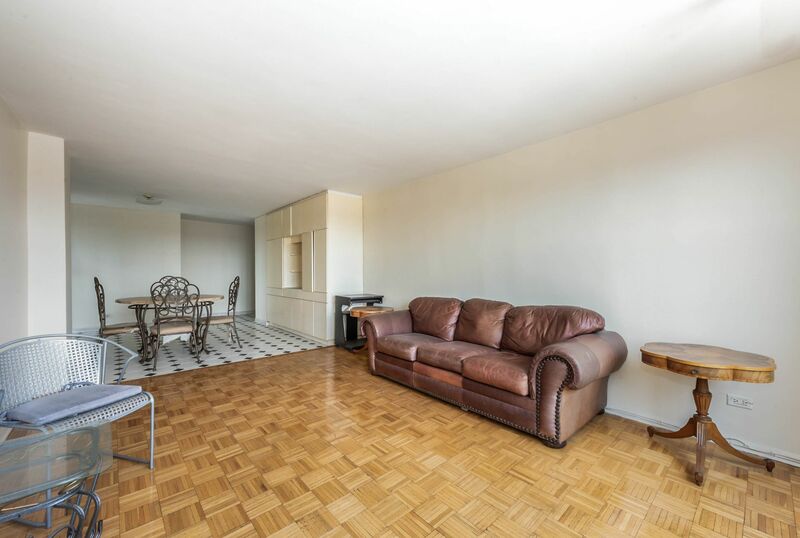 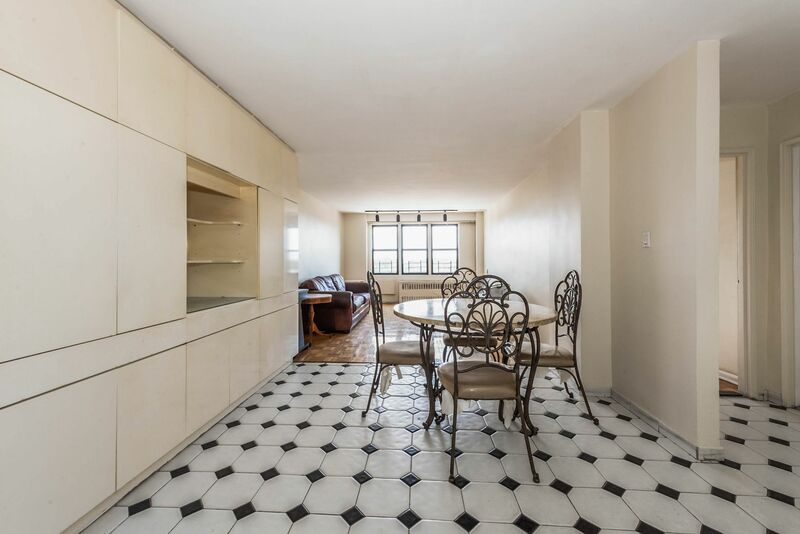 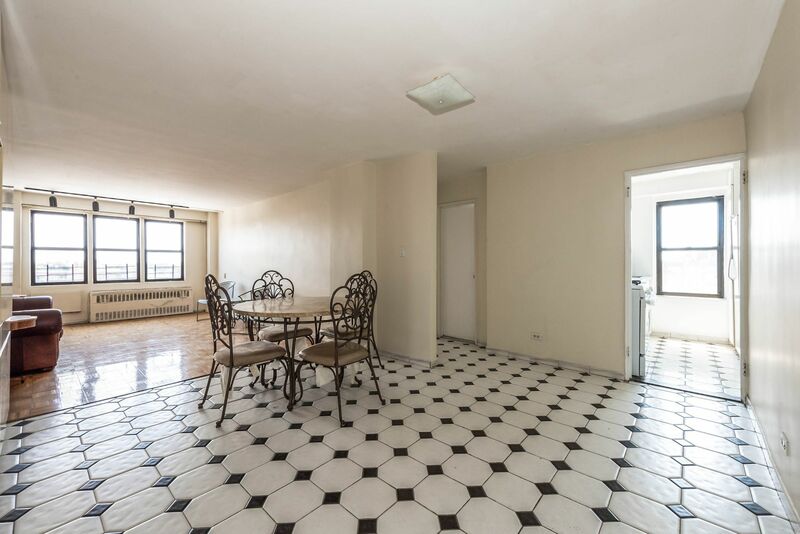 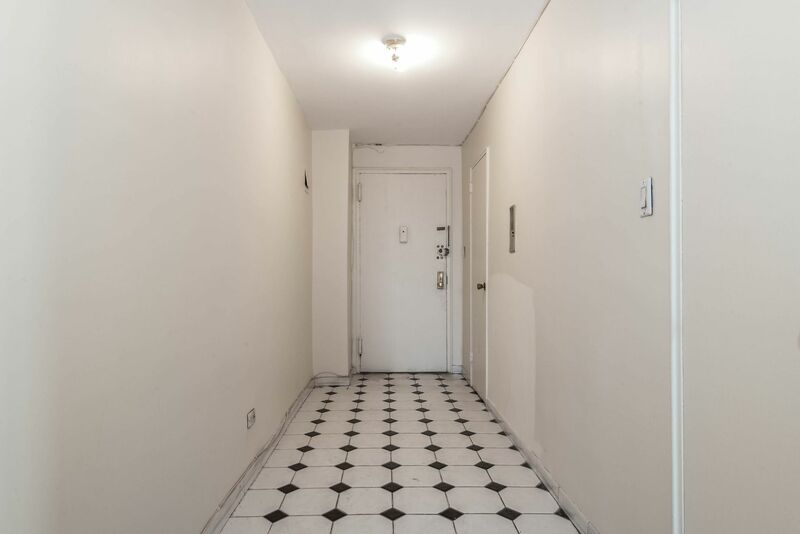 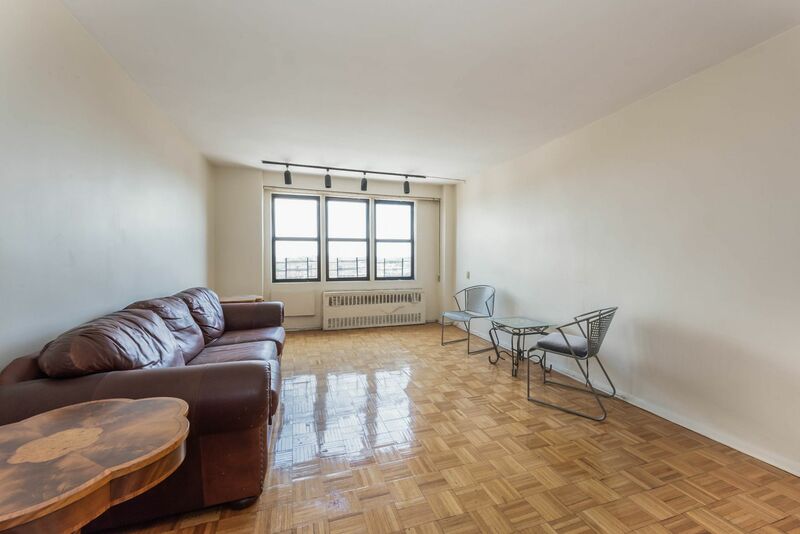 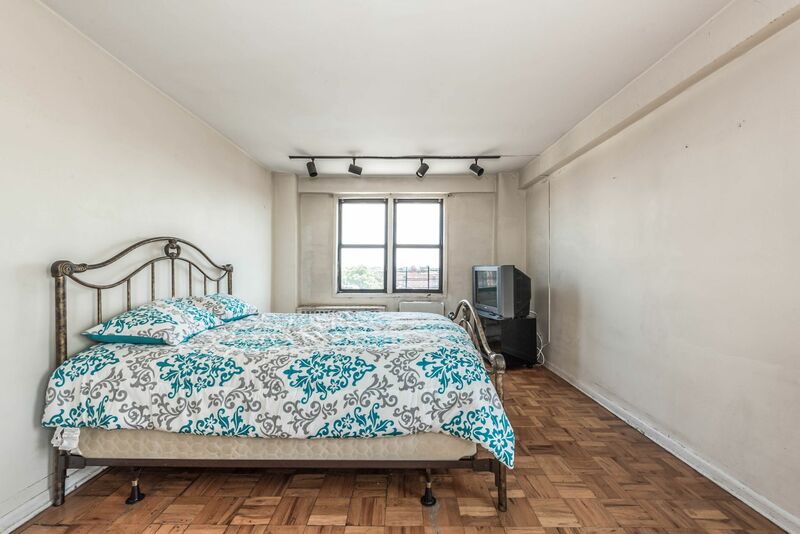 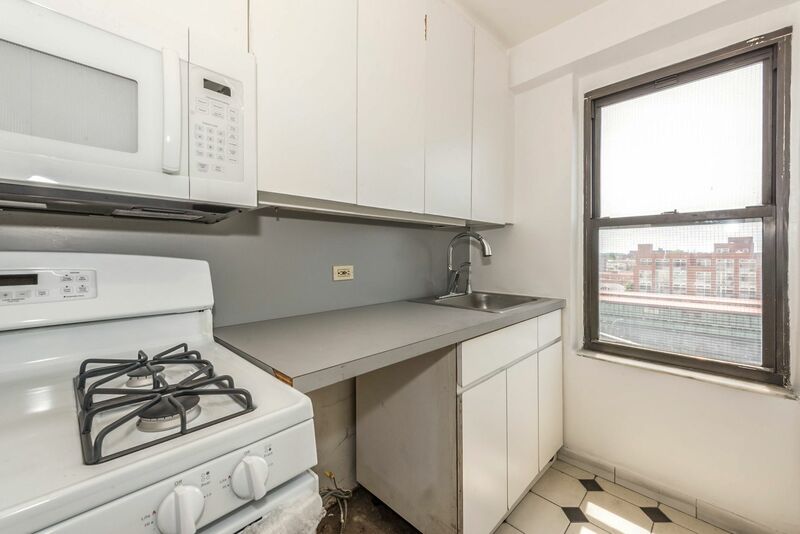 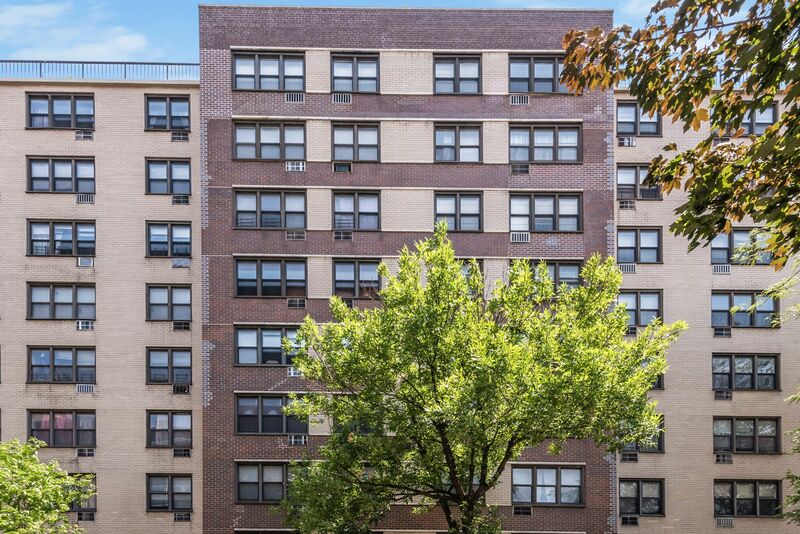 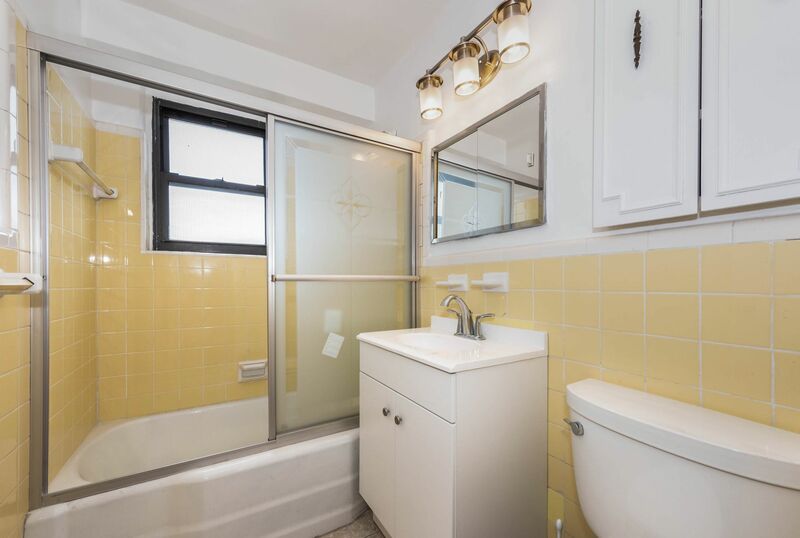 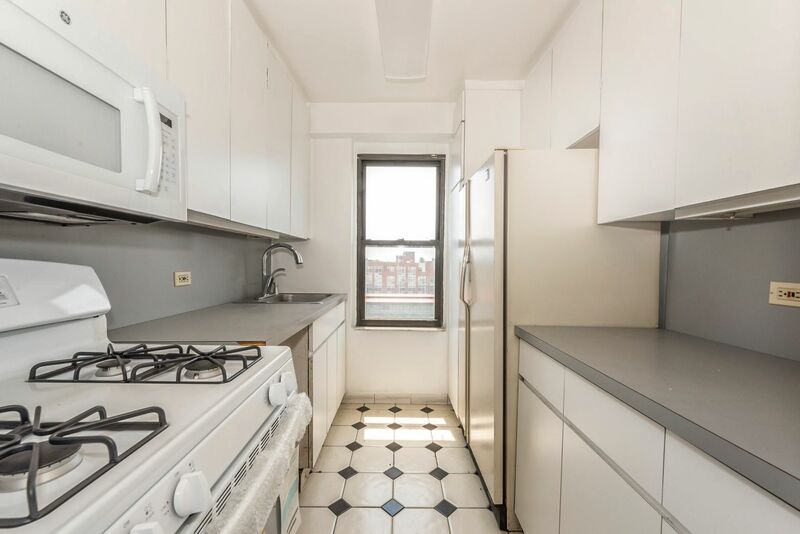 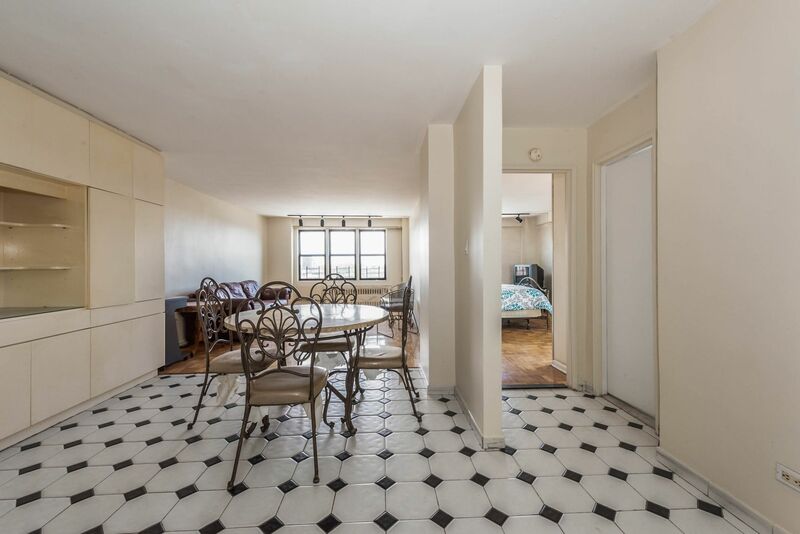 The Birchwood House is conveniently located a block from the 74th street Subway Station. 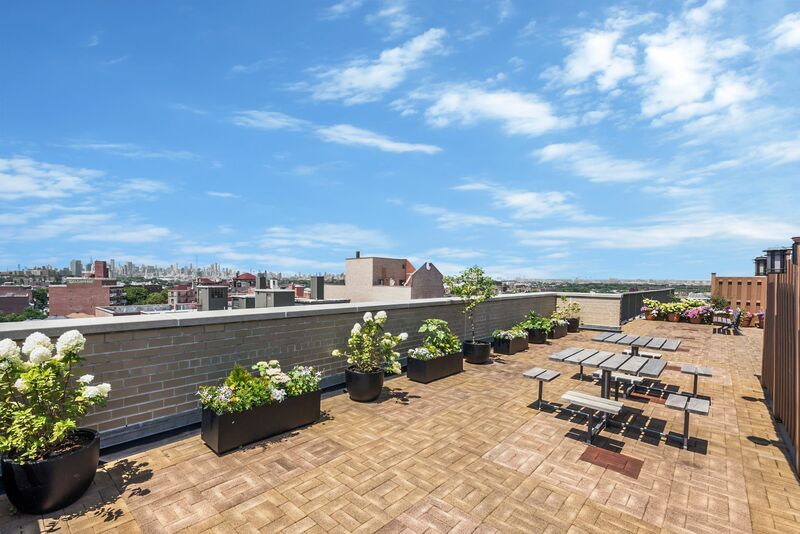 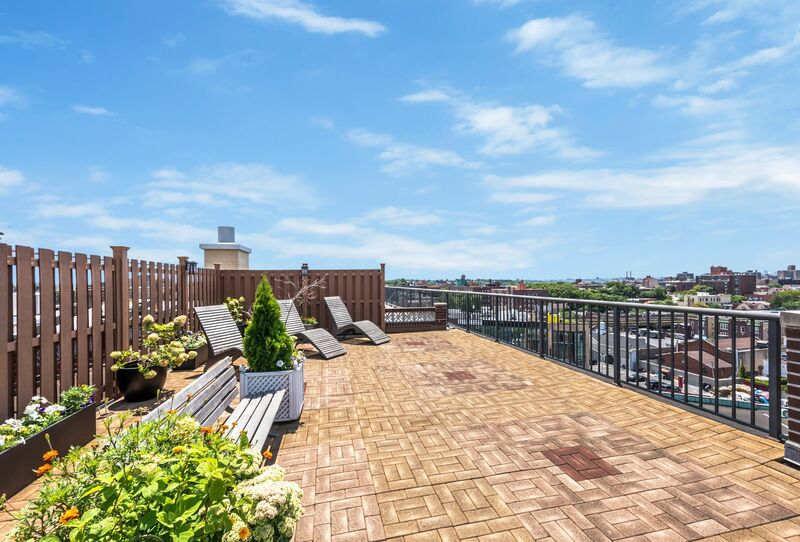 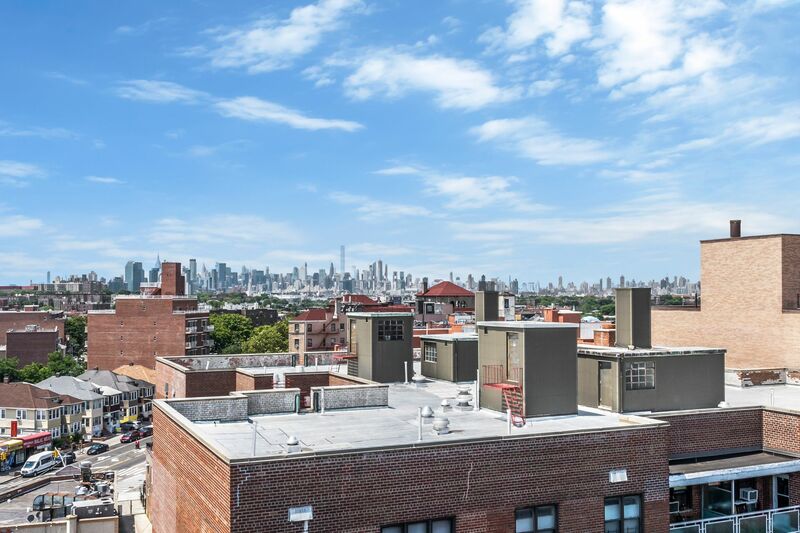 It has one of the very few roof decks in Jackson Heights, an attended lobby, and much more.